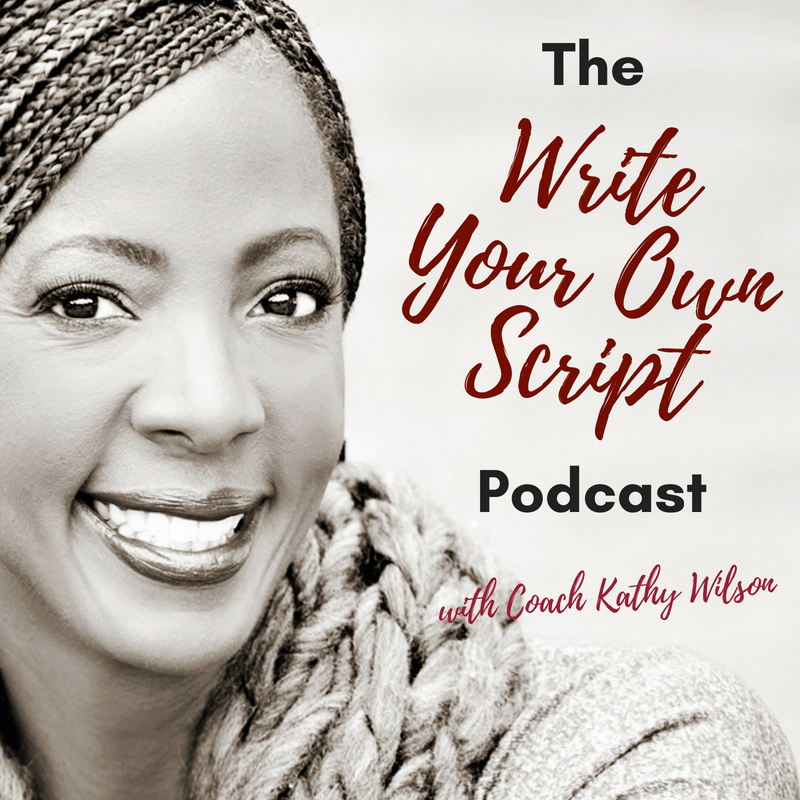 On this episode of the Write Your Own Script podcast, Coach Kathy’s guest is LaChelle Parker, a lifestyle strategist who encourages women to live their own truth. 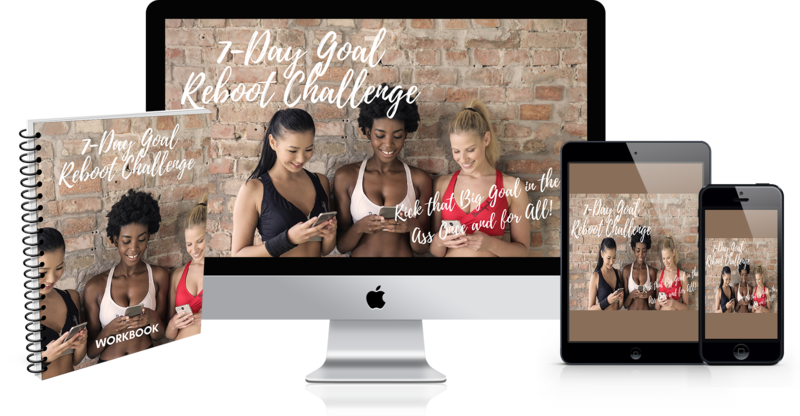 LaChelle’s passion for this topic started years ago when she realized that she was a high-achieving woman who had everything externally that she had been told to want, but she found herself in crisis internally. However, she discovered that having the courage to admit that she was struggling to herself and then to other women was the key to finding herself, and learning to live in her truth. In her experience, it is much more common for women to become “9-5 robots” (making breakfast, getting the kids to school, being unfulfilled at work, eating lunch at your desk, picking the kids up, eating dinner, and then starting all over again) than to unearth your truth and make the necessary lifestyle changes to live in it. In ‘The Courage to Tell Your Truth’ you will learn that telling your truth is a journey that does not come overnight. But it is worth all of the effort it requires. It can be scary to be honest and authentic if that has never been a part of your relationships before; but either your friends will stick around or you will find new tribe who support you. In the end, the biggest lesson to take away is to not be afraid to recognize the symptoms of crisis in your life and take steps to live your truth instead. 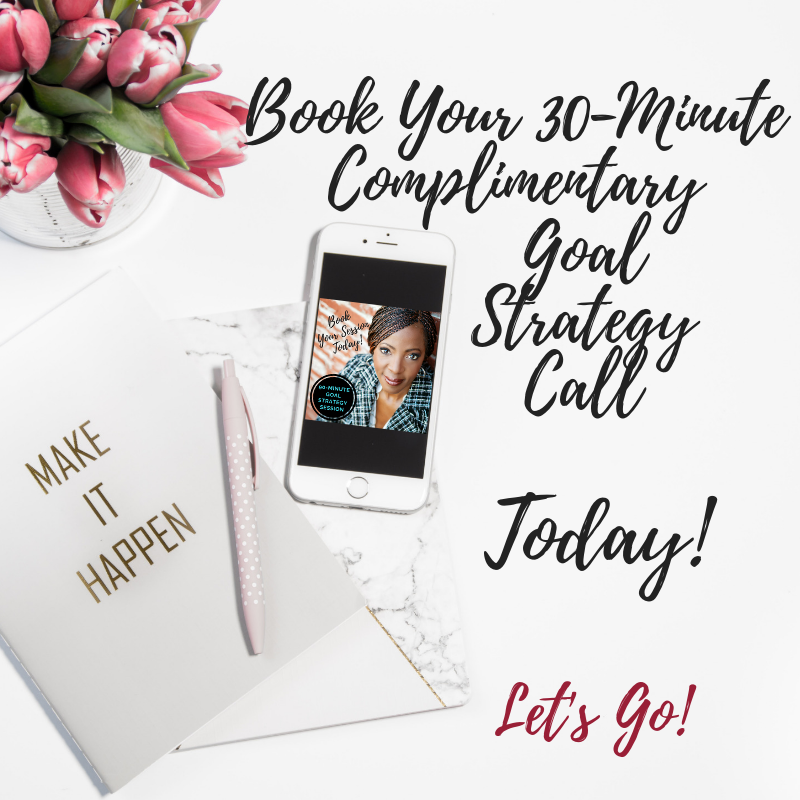 Expert lifestyle strategist, speaker, and author, LaChelle T. Parker’s mission, and heart-centered life’s work is dedicated to empowering and motivating women to achieve a life they desire and deserve. LaChelle works with high-achievers who are in crisis to reclaim their superpower and authentically connect to a life that ignites passion, fuels purpose and attracts financial success. 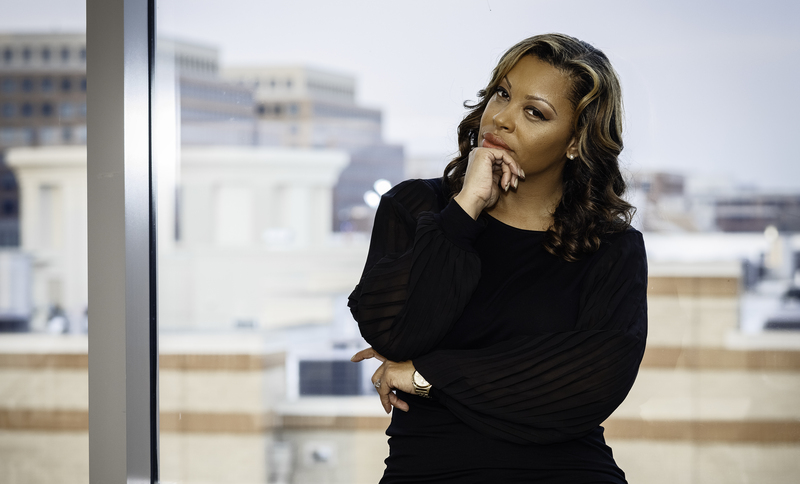 LaChelle has over a decade of mentoring and coaching women on life strategies regarding money, career, parenting, and relationships, successfully. 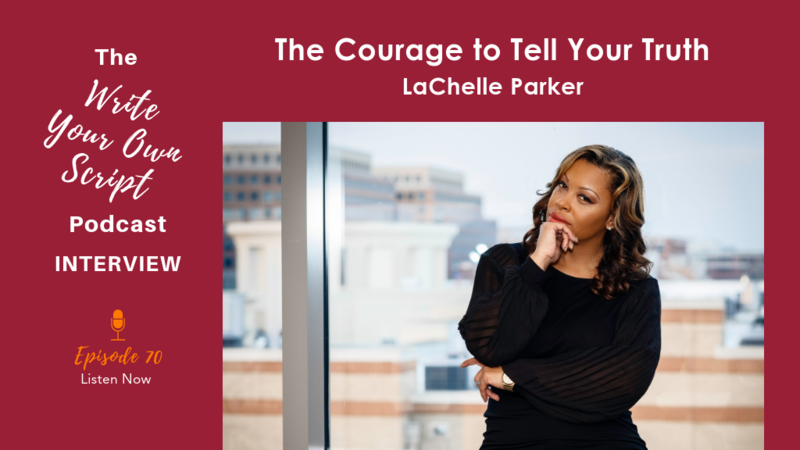 LaChelle is the go-to Lifestyle Commentator to discuss the real, everyday, in-the-trenches, truth of a high-achiever and the crisis that is suffered privately. 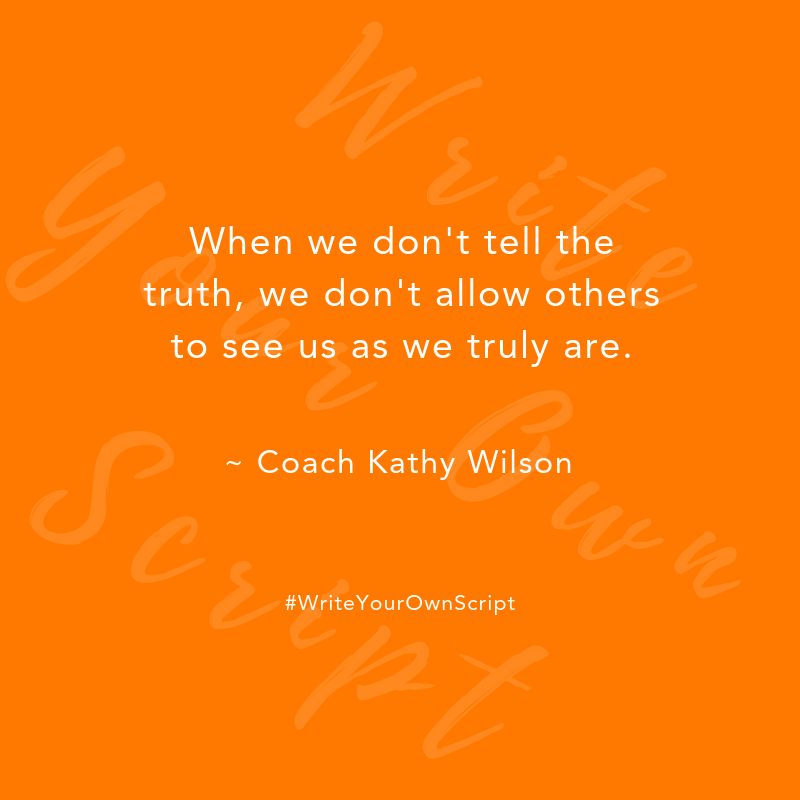 She shares raw, unfiltered truths about life’s experiences and unlocks the audience vision to see life and lifestyle beyond what’s in front of them. LaChelle is the Founder of the Dream + Strategy = Reality Life Series. A life series dedicated to honest conversations curated around designing your life for epic living. 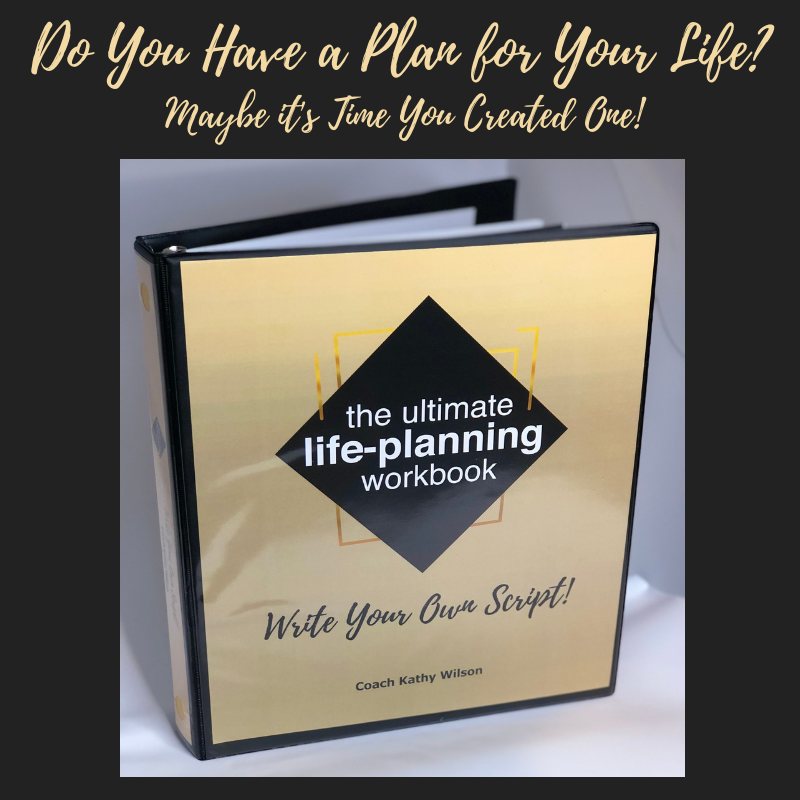 She is also the author of the upcoming book The Formula- Equations For Living Your Best Life. The Formula is a compilation of equations full of tips, secrets, and blueprints for every life experience discovered magnificently through various victories, setbacks, smarts, and rebounds. 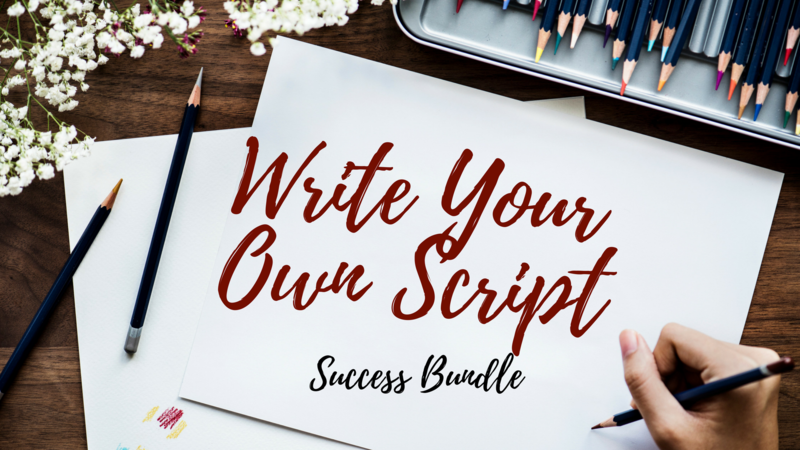 Make sure to download the ‘Write Your Own Script‘ Success Bundle and receive the resources and tools I use to transform my life. You also get the ‘7 Success’.